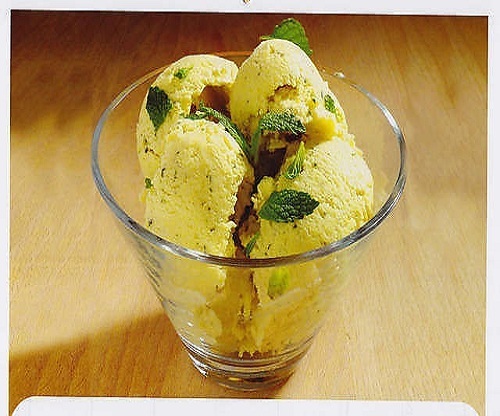 This is a creamy ice cream with distinct saffron and mango flavour. 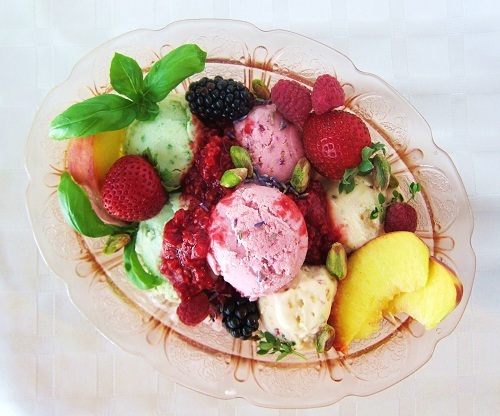 If you have never tried this ice cream, we highly recommend it as you will always remember this flavour for its uniqueness. Passion fruit transports me to exotic places where the fruit flavors everything from soft drinks, to cocktails, to shaved ice, to cheesecake, to ice cream. 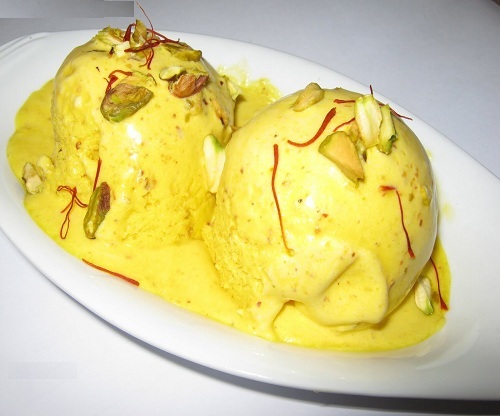 Get a real taste of rajbhog in a cool frozen desert form – liberally sprinkled with a real saffron pieces & topped with crunchy roasted almonds.